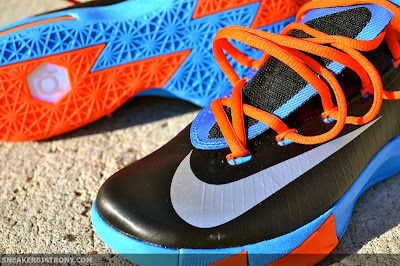 SNEAKER BISTRO - Streetwear Served w| Class: KICKS | Nike KD VI "Away"
KICKS | Nike KD VI "Away"
Over the past four NBA seasons, the Oklahoma City Thunder have become road warriors by maintaining a winning record at home and away. 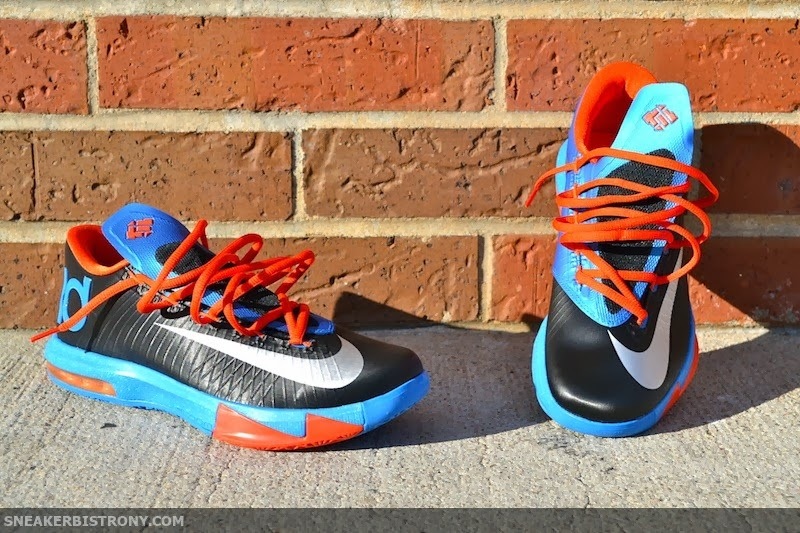 The Nike KD VI "Away" will be what Kevin Durant will lace up on the road in the upcoming season. 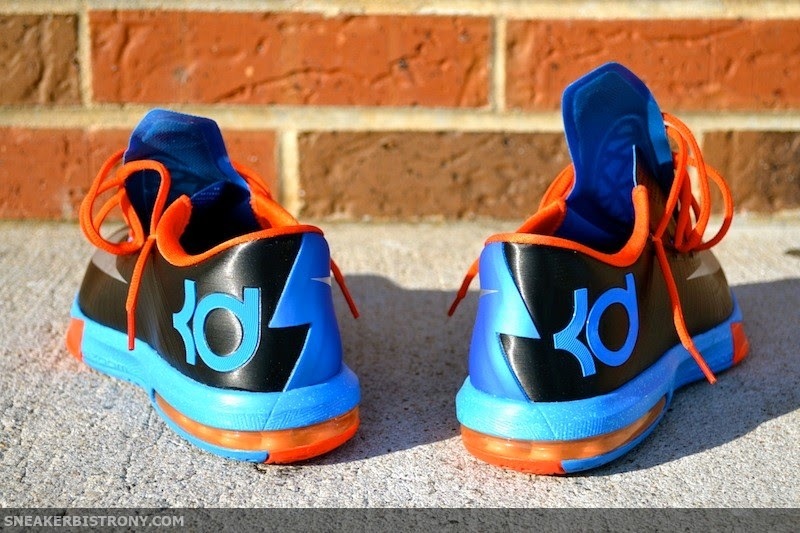 On Thursday, October 31st, you can score a pair of KD's latest signature shoe here at The Bistro, for $130.